Xcalibur W collects and centrally stores data from devices in its database. While the information is available within the software's built-in views, it may not be in the desired format. 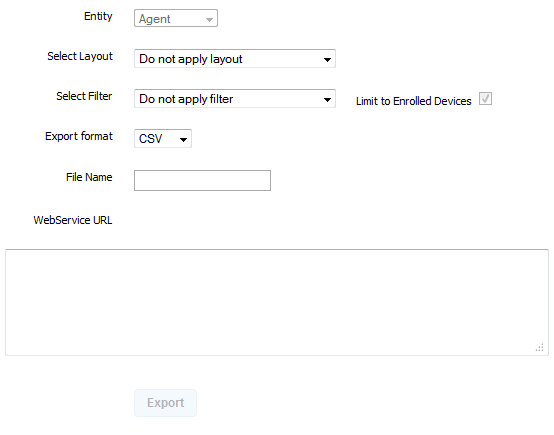 Reporting Services offers a means to select and export device data using Layouts and Filters. The output of these data can be CSV, XML and JSON. A Layout is an ordered list of items that defines the structure of data that are intended to be extracted from the database. There are five default layouts provided as templates. They cannot be edited or deleted. Add custom layouts by clicking the button. This requires an advanced knowledge of the system. A Filter is an ordered list of criteria used to refine the data extracted from the database. There are five default filters provided as templates. They cannot be edited or deleted. Add custom filters by clicking the button. This requires an advanced knowledge of the system. 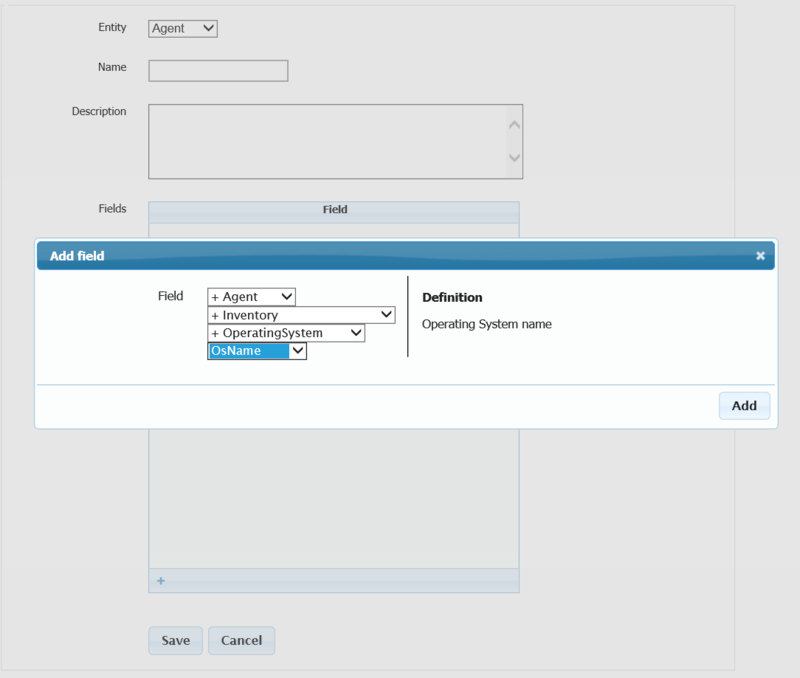 Refer to the Advanced Reporting section to get a better understanding of Layout and Filter syntax. 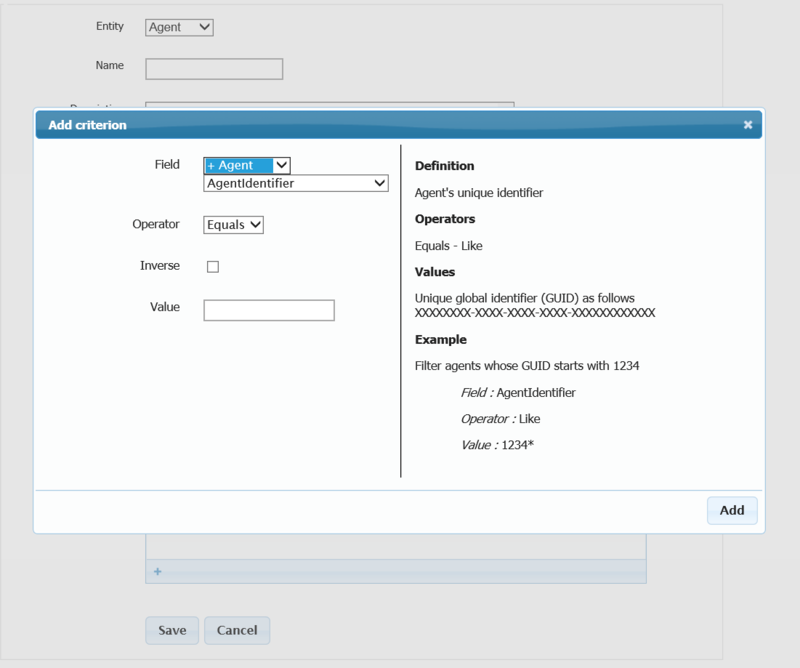 To generate an output file in the desired format, select the required Layout and/or Filter and the export format. Provide a file name and save location, and then click Export. By default, the output is restricted to enrolled devices. However, by deselecting the check box, unenrolled devices may be added. After clicking Export, you will be prompted to open or save the file.